On Thursday, October 4, 2018, an important meeting will be held by the International Committee in Search of Justice (ISJ). The meeting will discuss the topic of “Iran’s New Wave of Terrorism-The EU and US Responses”. Mohammad Mohaddessin, Chairman of NCRI Foreign Affairs Committee, Lord Carlile, Member of British House of Lords Dr. Alejo Vidal-Quadras, Chair of ISJ, Former VP of European Parliament, Giulio Terzi, former Italian Foreign Minister, as well as Robert Torricelli, Former US Senator and David Jones, British Member of Parliament will address the meeting. After destabilizing the Middle East, it seems that the Iranian regime now has set its target on EU using the same means, terrorism. As the EU leaders are using every diplomatic and political resource to preserve the nuclear deal in order to safeguard their economic interests, the MOIS takes advantage of the talks to target EU citizens and Iranian dissidents in Europe. 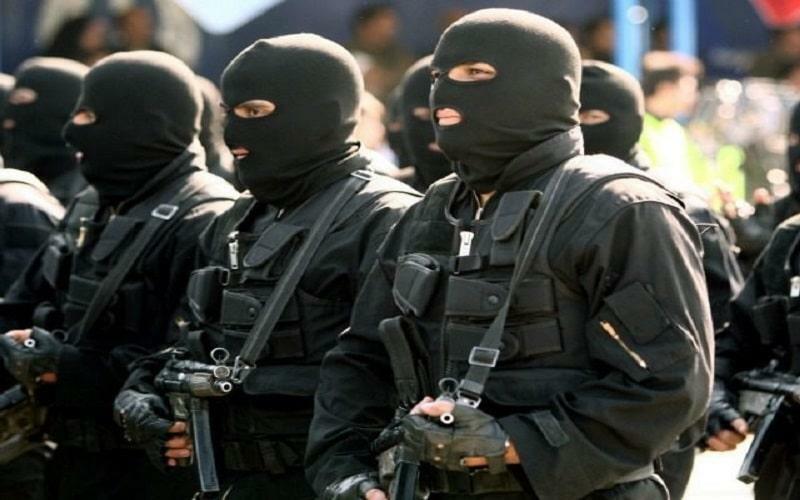 It should be remembered that Iran remains the world’s leading state sponsor of terrorism with funding networks and operational cells working around the world. Iran has accelerated its support for terrorism in recent years, particularly since reaching a nuclear deal with the P5+1 in July 2015. Rather than fostering moderation, the Joint Comprehensive Plan of Action (JCPOA) has emboldened Iran to escalate its destabilizing activities and enhanced its ability to bankroll terrorism and proxy wars. State-sponsored terrorism is a state’s deliberate use of terrorism or assistance to terrorist organizations as a foreign policy tool against other countries or groups of people. It can refer to either direct attacks by the state or support of terrorist organizations through the provision of weapons, funds, training, and sanctuary. Since 1979, one of the defining hallmarks of the Iranian regime has been its habitual use of terrorism against the United States and its allies throughout the world and its ties to terrorist organizations. In addition to carrying out direct attacks, Iran has committed terrorism by proxy through Hezbollah, Hamas, and the Taliban, militias in Iraq, Syria, Bahrain, the Gulf and a plethora of other terrorist groups. Iran has a long history of terrorist attacks against its main opposition by carrying out bombings, abductions, and hijackings. What are Iranians calling for? Given the nationwide uprisings in Iran, calling for Regime change and the post era of the appeasement policy regards the clerical regime ruling Iran, all the states of the free world, particularly in Europe are expected to stand with the Iranian people for a free Iran and peace in the region by holding accountable the Mullahs’ regime and its mercenaries for violation of human rights and exporting terrorism abroad.